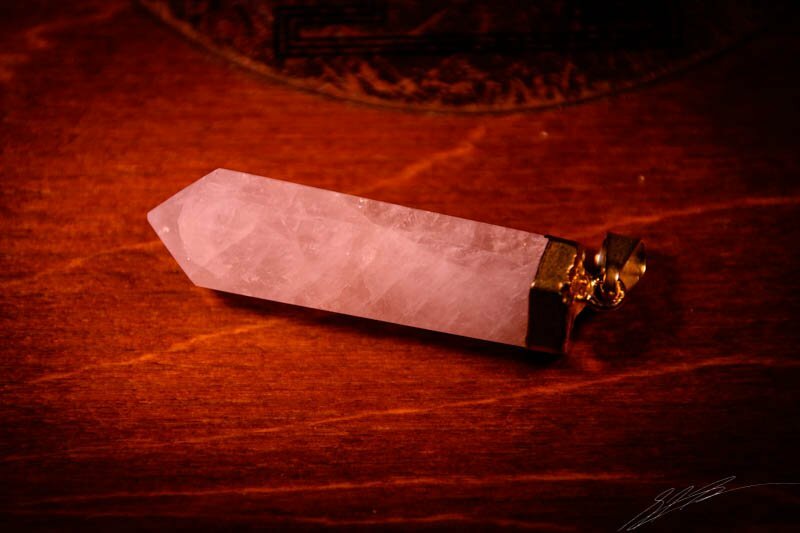 ROSE QUARTZ CRYSTAL: is a quartz crystal that derives its name from its lovely rose pink color. 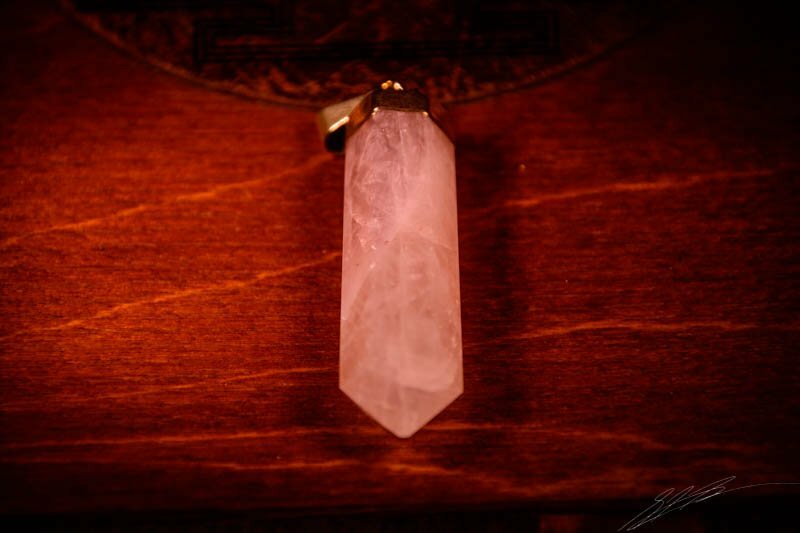 These crystals come in a range of beautiful shades of pink. Rose Quartz is a pink quartz crystal whose meaning is about love.... as it is a stone that epitomizes the vibration of love. This may be why this stone is symbolic of the energy of love, peace and calming energy. 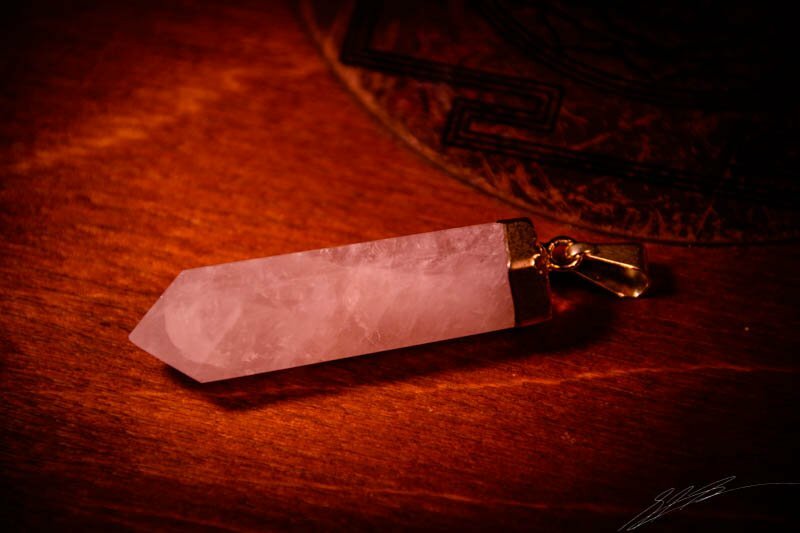 One of the facts about Rose Quartz Crystal that is very important is its effectiveness at healing personal relationships. 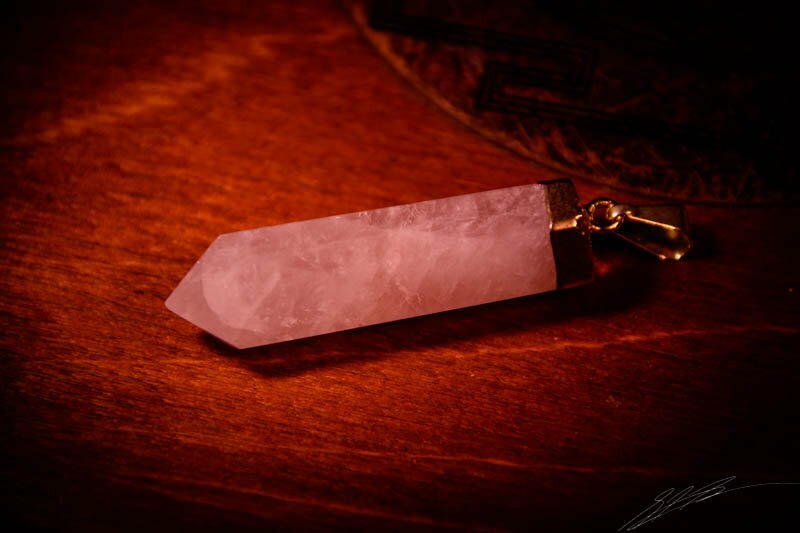 The presence of this lovely pink love stone will send a soothing vibration not only to the person wearing it, but also resonates throughout the room where it is located. 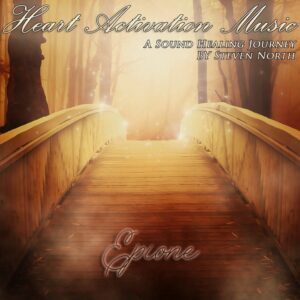 It will bestow a peaceful and calming sensation that can assist in healing of the heart... by dissolving anger and resentment. Rose Quartz is also a stone whose powerful love will resonate to the whole body and heal all chakras.